Weekends are best spent with food, friends, and fun in the sun. 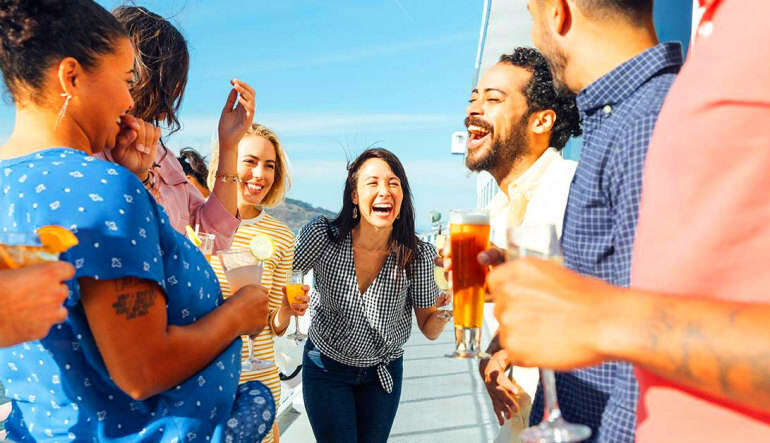 Take your weekend brunch fun to the next level on a Newport Beach brunch cruise! Weekends are best spent with food, friends, and fun in the sun. 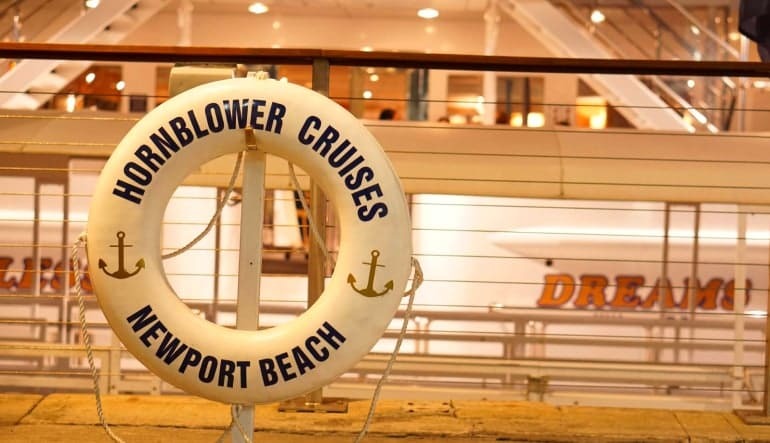 Take your weekend brunch fun to the next level on a Newport Beach brunch cruise! 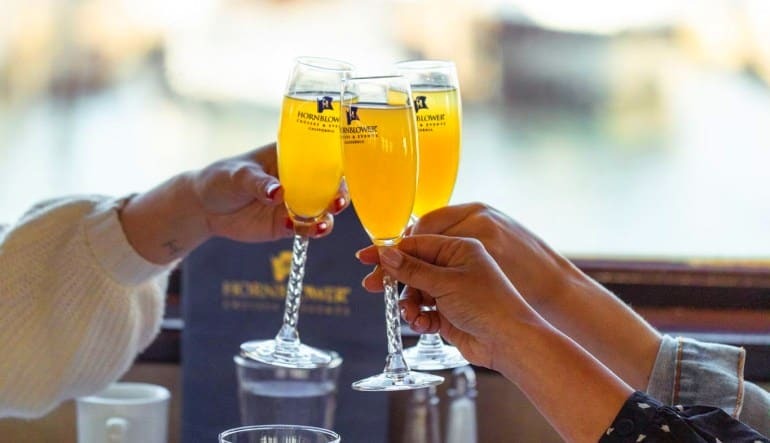 Your brunch adventure starts in grand style with a “bottomless” glass of champagne as you board the luxury yacht that will whisk you away for two hours of gourmet eats and fantastic Newport Beach views. Once your host or hostess seats you at your private table, you’ll be able to help yourself to a bountiful buffet filled with traditional breakfast favorites as well as seasonal Southern Californian lunch entrees. You can even enjoy your bubbly with a rich choice from the decadent dessert buffet! Then sit back and relax to the mellow tunes and gentle winds as you traverse the beautiful harbor waters. 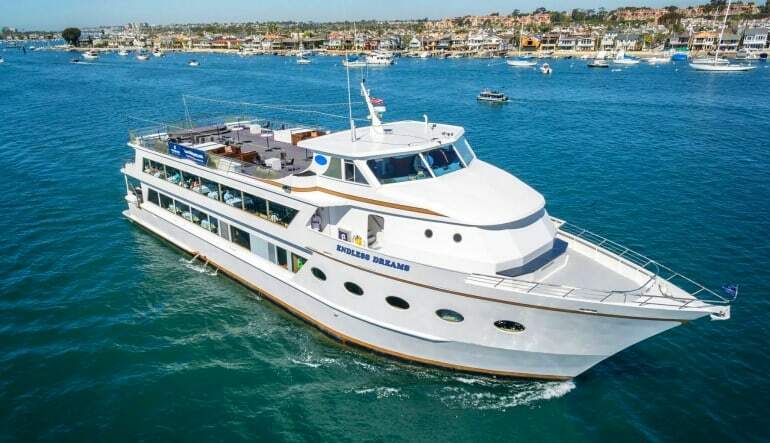 Elevate your regular brunch experience with extraordinary views and true elegance on a Newport Beach brunch cruise!